Home » Halloween at i2 Analytical! On the 31st October our staff looked a little bit different! 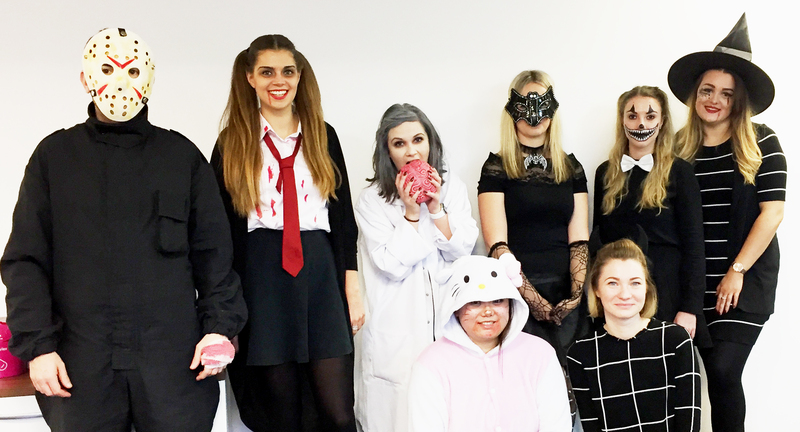 Overnight i2 transformed into a Halloween world of pumpkins, witches and zombies! Like a scene from Jursassic Park we also had a dinosaur on the loose! 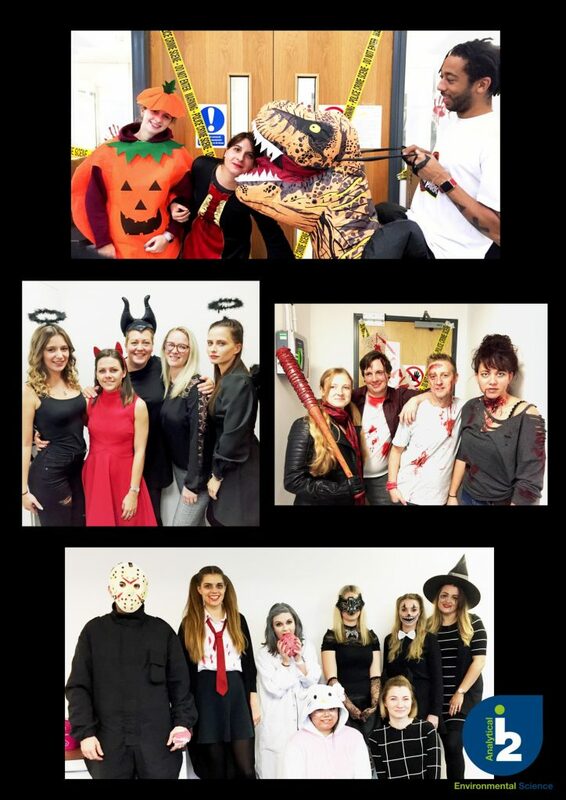 We had a great time getting in the spirit of Halloween! Here are a few photos from our spooky day!